assortment of wines to make it easy for you finding the wines fitting best depending on your personal taste preference. 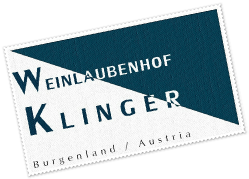 The wines are originating from Burgenland which is a famous wine growing region in Auistria. This region is characterized by the so called Pannonian climate which is a continent steppe climate with rather mild appearance. The warm climate with up to 2000 hours of sunshine per year, the less rain (~600 mm per year), typical loamy and sandy loess soil, and the lake Neusiedl are major factors characterizing the wines from this region. It is a great pleasure to us to acquaint you with our wines. We hope not only to pique your interest for our wines, but also to welcome you within our circle of customers soon. You won’t regret it! We are looking back on many years of producing wine. 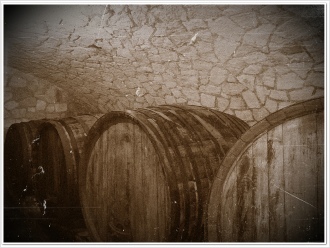 Beginning in the 1950s we started with our first vineyards. 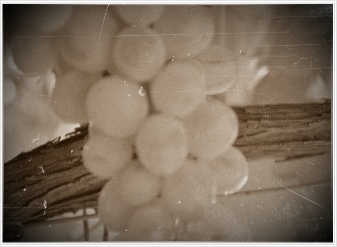 In those days our focus was set on white wines. Our production contained Chardonnay, Welschriesling, Grüner Veltliner, Ruländer, and Muskat Ottonel.